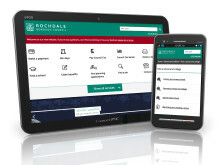 Rochdale Council’s new look website has received praise from leading industry experts and the prestigious ‘Internet Crystal Mark’ standard from the Plain English Campaign. IT’S now easier than ever to get online for free after Rochdale Borough Council announced it has installed Wi-Fi in libraries across the area. From today it’s cheaper to call Rochdale Borough Council from mobiles, after the council replaced 13 of its most used 0845 numbers with 0300 numbers. 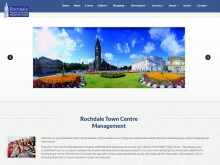 Rochdale Borough Council has redesigned its website to make it easier to use. 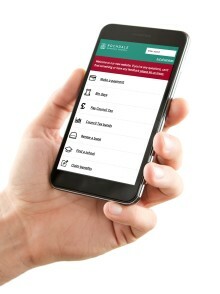 Rochdale Borough Council has made it easier for residents to get in touch with them to report some of the common problems that they experience.